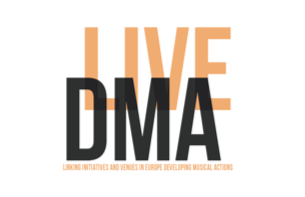 Live DMA is a European non-governmental network working to support and to promote the conditions of the live music sector. Live DMA is by nature an international collaboration network based on shared visions and values. Ever since its foundation, exchange of best practices and experiences have been the pivot of the network’s existence. By gathering independent players from the entire live music sector, Live DMA proposes a collective voice in order to work on European challenges and highlight the substantial cultural and social work of live music professionals.